IT'S nearly that time of year again. 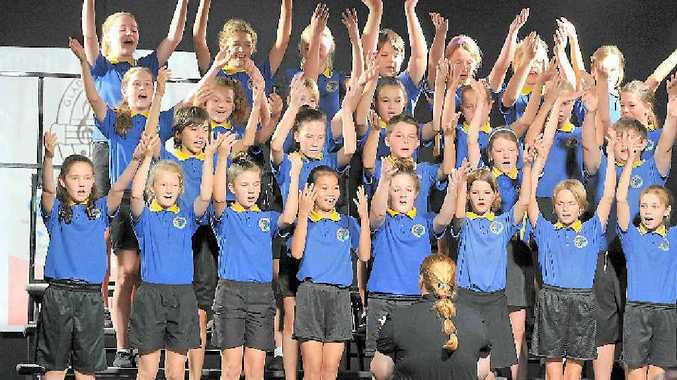 The 44th Gladstone City Eisteddfod is coming up and participants across the Gladstone region are practicing day and night for the big competition. Consisting of instrumental, speech and drama, vocal and dance, the eisteddfod is always a brilliant showcase of Gladstone's talent, with children and adults alike. Held at a new venue in the Gladstone Entertainment and Convention Centre, the month-long event kicks off on August 31 and finishes on September 26. There are plenty of prestigious prizes up for grabs but organisers encourage entrants to try their best and have fun.